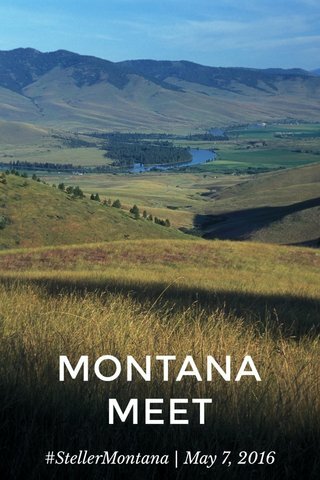 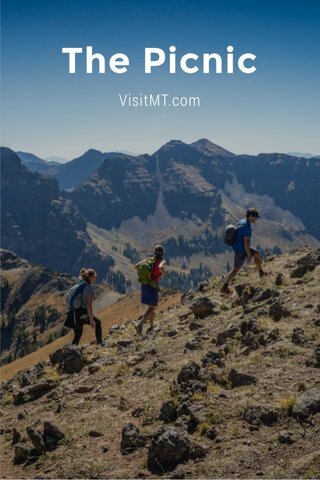 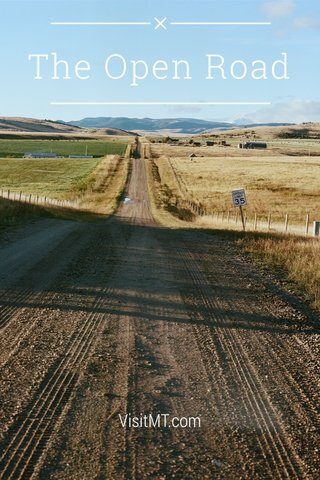 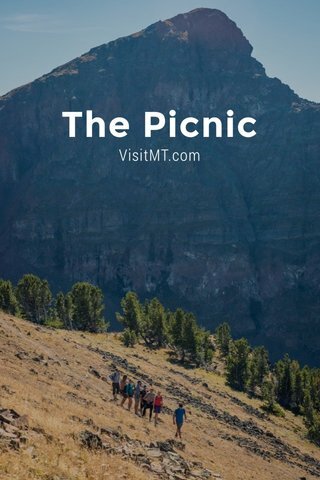 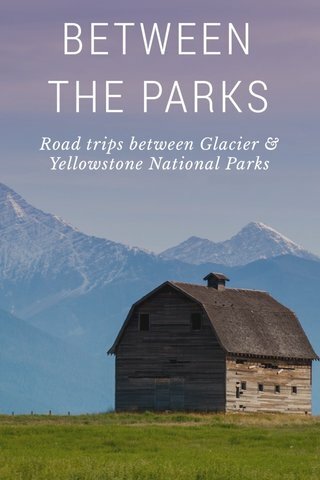 The official account for the Montana Office of Tourism. 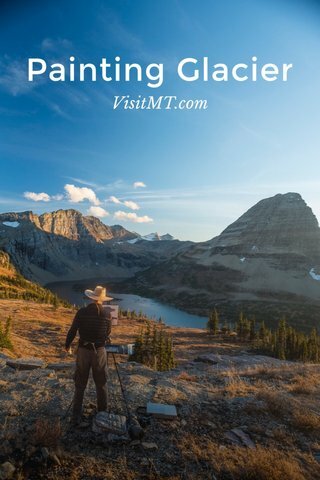 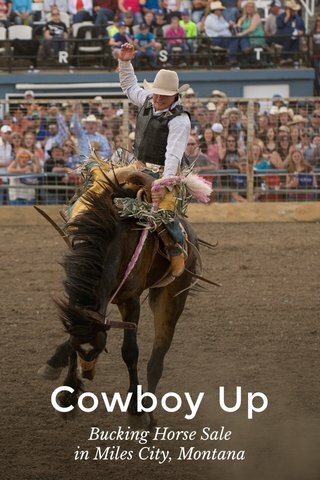 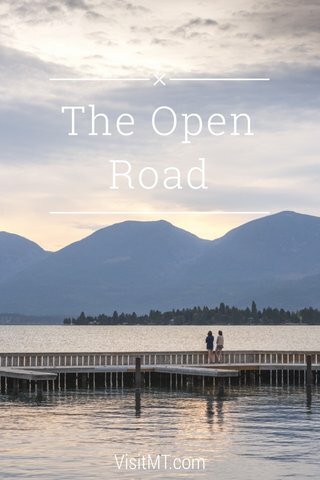 Have a #MontanaMoment to share? 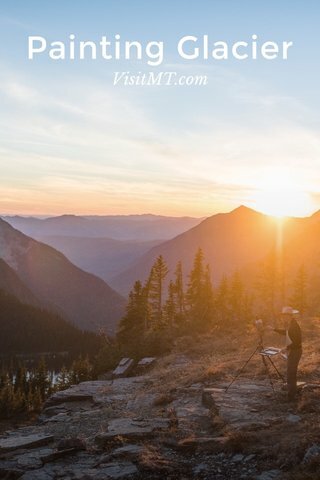 Tag your photos to inspire fellow travelers.